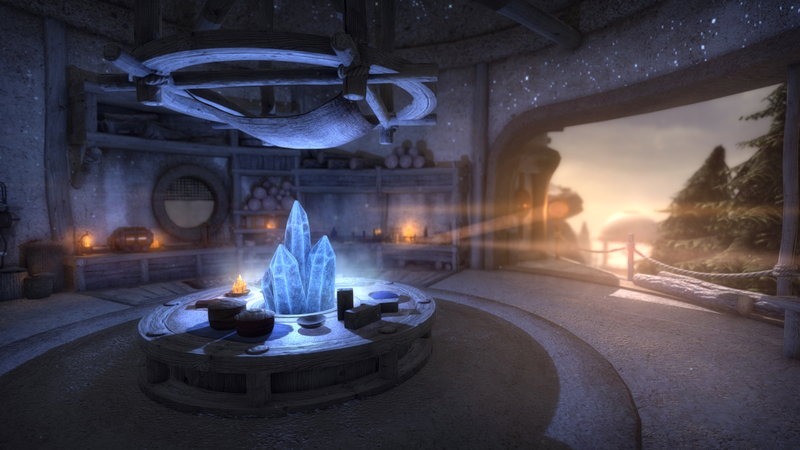 Quern Undying Thoughts — this is an adventure game with a first-person view in which you find yourself in a strange way in an incredible world. You will solve various puzzles that will build a picture of what’s going on in the brick. Why are you here? What do they want from you? And what is this strange place? 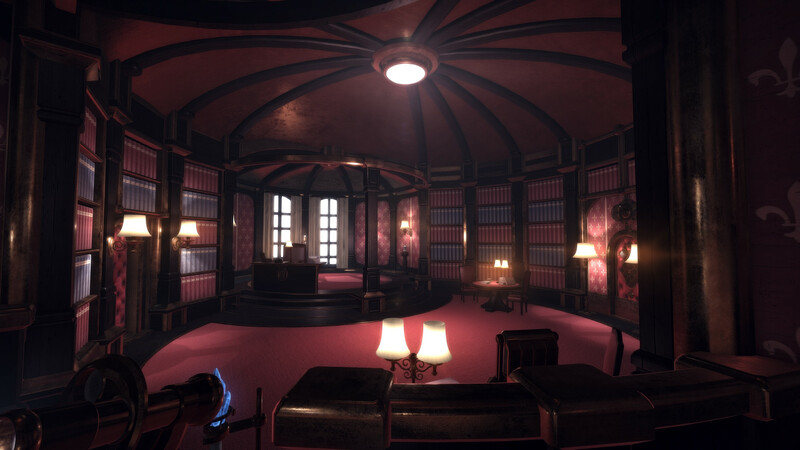 Find the answers to these questions by plunging into an atmospheric adventure. Run setup_quern _-_ undying_thoughts_1.2.0_ (18827) .exe from the game folder. Install the game in the preferred directory, following the instructions of the installer. Click on the desktop shortcut on the desktop, running it as administrator (Right-click on the shortcut ⇛ Properties ⇛ Compatibility ⇛ Run this program as administrator). 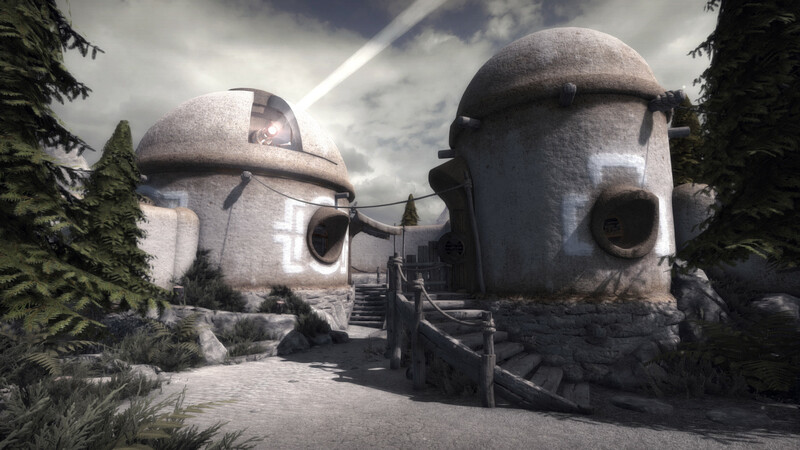 Learn the immortality of unfading thoughts and the triumph of ancient technologies on the picturesque island of Quern. This game has been updated 7-03-2018, 06:33 to the latest version 1.2.0 hotfix (v18974 GOG).